Flowers small and the color is white, flowers grow in groups that connected to each other. Fruit color white cream, the taste it’s something that hard to eat raw the smell like cheese. 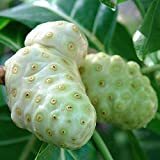 The fruit are actually a lot of little fruit that connected and create shape of ball with a lot of angle and have little hole. Size of the fruits 4-10 cm. Seeds are brown small and edible but need to cook them before use. 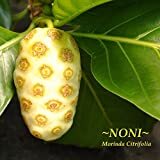 HOO PRODUCTS - 20 seeds/pack NONI Seeds Delicious Fruit seeds Morinda Citrifolia Tree Seed 5pcs Hot Sale! 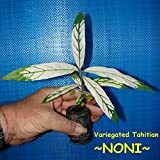 What can be done with big quantities of Noni tree fruits?